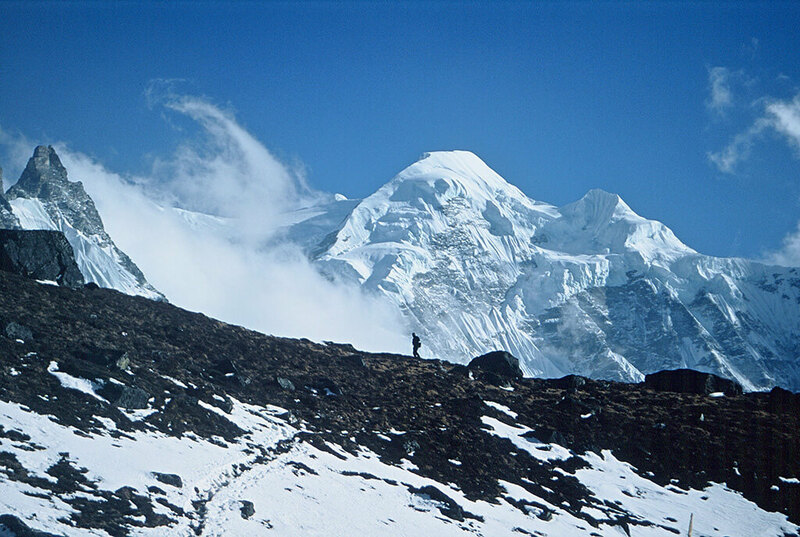 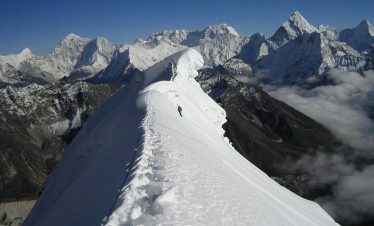 The bulk of Mera peak, officially the highest of Nepals permitted trekking peaks, ries to the south of Everest and dominates the watershed between the wild and heavily woded valleys of the Hinku and Hongu Drangkas . 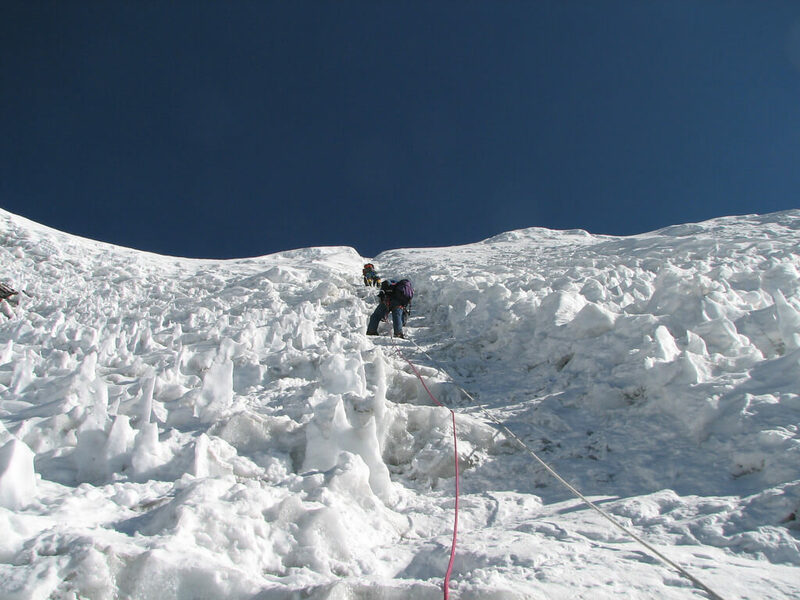 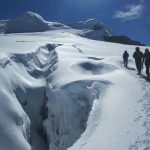 Mera Peak climbing is a chance to venture into a little visited and as yet unspoilt region of Nepal where the hillsides are still densely forested and a need to be self-sufficient is essential. 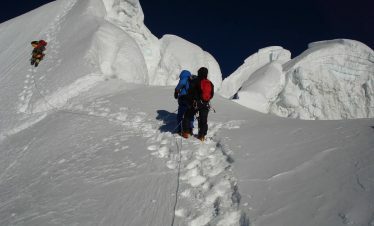 There is also, of course, the pleasure of going above 21,000 feet. 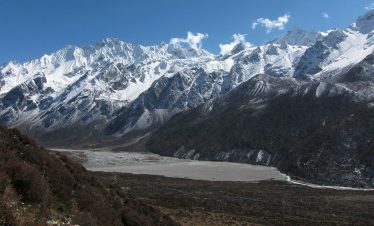 Both the Hongu and Hinku valleys remain uninhabited although there are Kharka in the Upper Hinku basin where Sherpa from the South During the Mera peak climbing, near Pangkongma, graze their animals during the grass- growing monsoon. 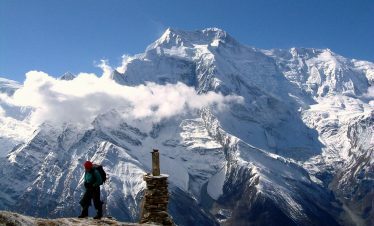 The upper Hongu Basin is truly a mountain wilderness, a place of massive moraines, glacial lakes and spectacular peaks that include Charmlang and Baruntse. 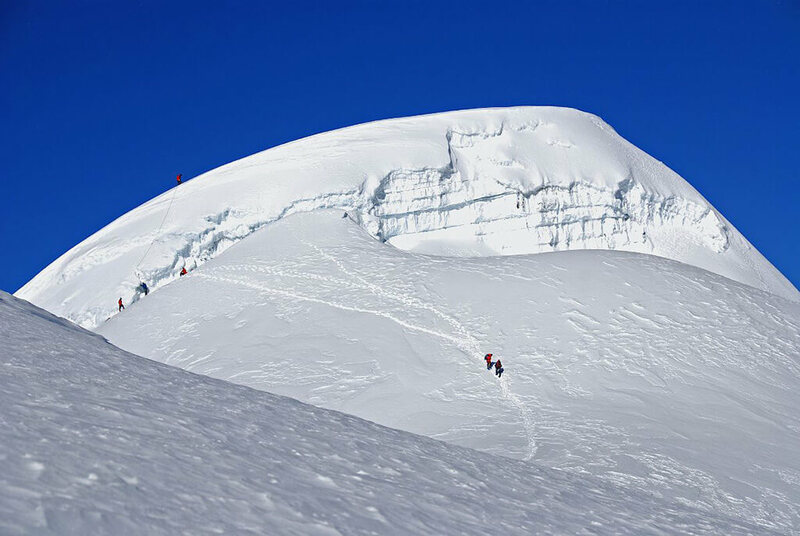 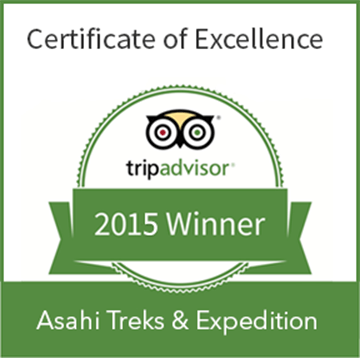 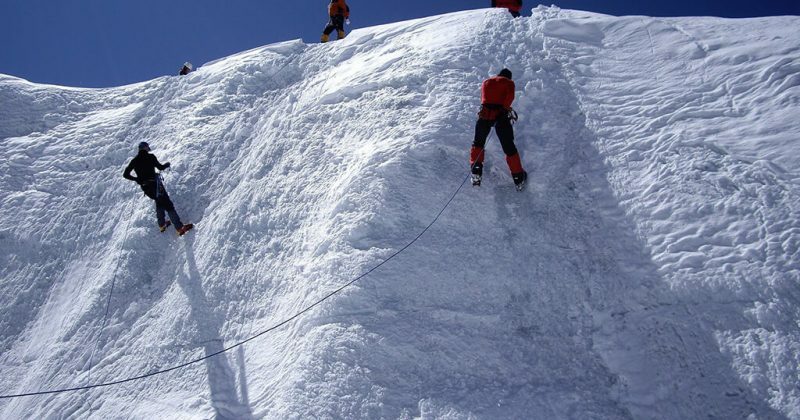 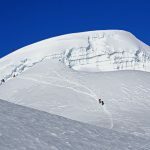 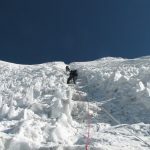 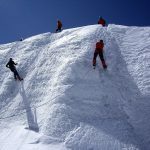 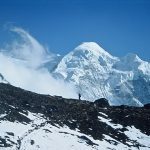 Additionally, Mera peak climbing offers some of the most spectacular mountain Asahi Trek, pristine forest, and high altitude climbing in the world. 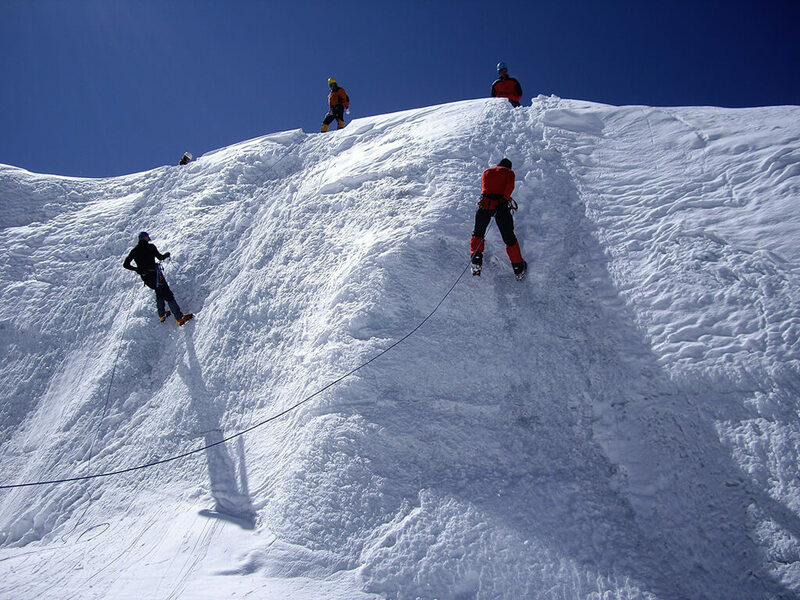 We start this climb with a hair-raising flight into the small town of Lukla at 2,800 m (9,184 ft). 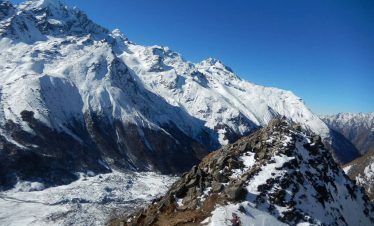 From there it is a six-day trek, with plenty of acclimatization days to keep us healthy at our ever-increasing altitude, through some of Nepals most pristine Rhododendron, oak, silver fir and birch forests, past beautiful alpine lakes, and finally up to the foot of Mera Glacier where we will establish base camp. 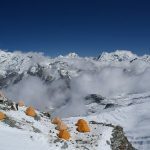 We will set up two more high camps, the first over 300 m above B.C. 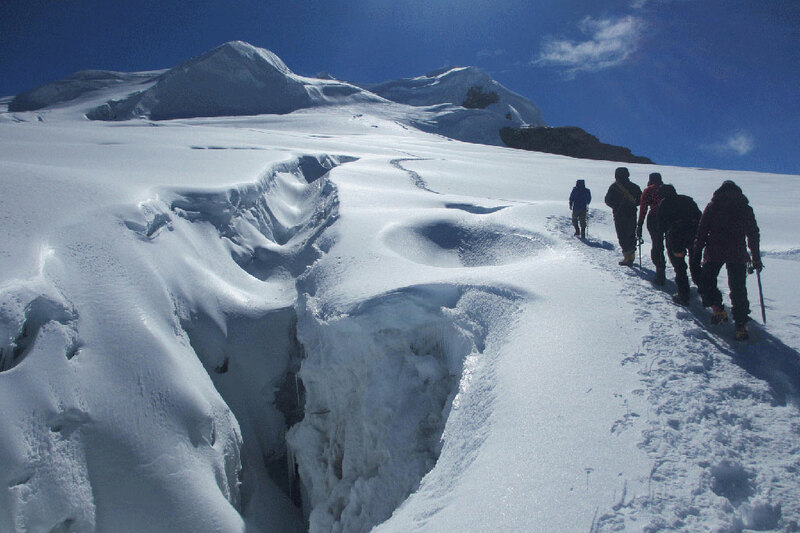 on the Mera Glacier, and the second after we cross the Mera crevasse field at 5,800 m. From here it is a steady and steep climb to reach the summit, with awe-inspiring views of Kanchenjunga and Makalu to the east, Everest and Lhotse to the north, and Ama Dablam and Cho Oyu to the west during the Mera peak climbing. 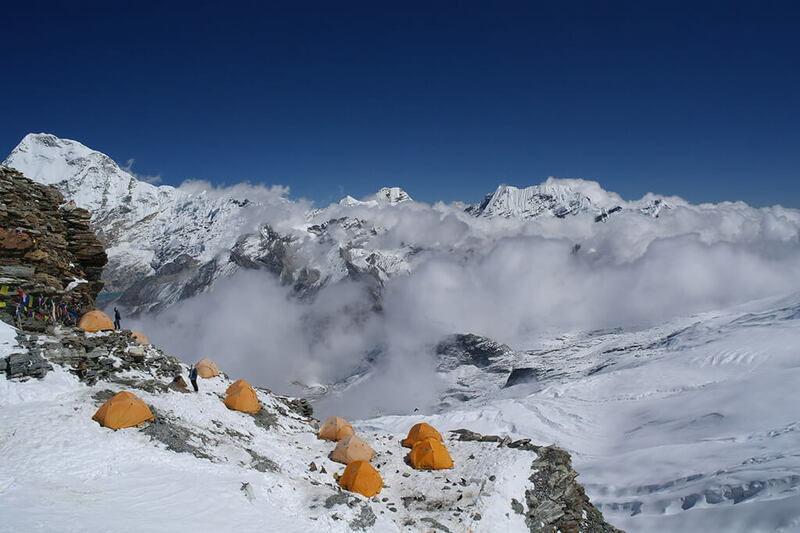 All Meals during the camping and trekking.